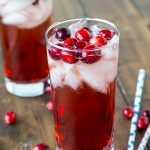 Holiday Moscow Mule – a festive Cranberry Moscow Mule cocktail that is perfect for all of your holiday entertaining. Are you ready for the holidays? They are in full swing! Cookie baking is going on, turkeys are defrosting, and the bread is getting ready to be turned into my favorite stuffing recipe. Speaking of stuffing, do you have homemade stuff for the holidays, or do you use a mix? And do you add sausage to yours or leave it out? 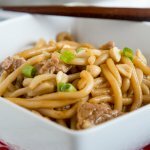 I am homemade and with sausage all the way! 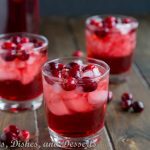 One thing that is kind of necessary at the holiday gatherings is a festive cocktail. We love bellini’s at our house, and pomegranate mimosas are a great way to start the day as well. 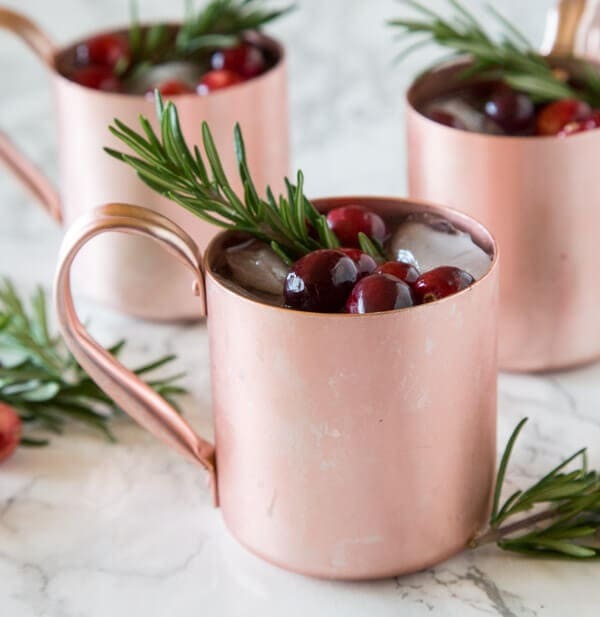 This Cranberry Moscow Mule or Yule Mule or even Holiday Mule if you want to get really festive, is a fun twist that one of my friends gave me. 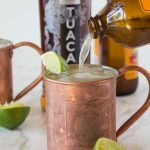 A classic Moscow mule has vodka, lime juice and ginger beer. 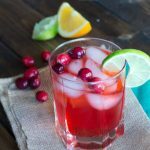 For this holiday version there is cranberry juice in place of the lime. You could even leave the lime in there, if you wanted. 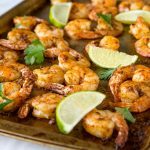 The original version of this recipe, my friend gave me was garnished with a lime or orange slice, but when I made them I totally forgot that step. 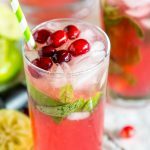 Use that extra cranberry juice to make a Cranberry Mojito for your holiday parties as well. 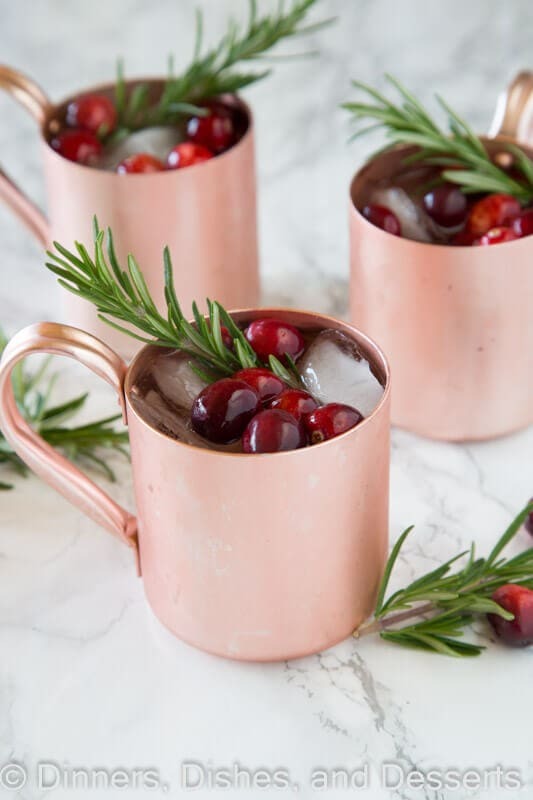 The rosemary and cranberry garnish definitely make these holiday Moscow mules festive and great for the holidays. 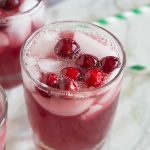 You can buy a bag of fresh cranberries at the store, and they will stay good in your fridge pretty much all season long. Fresh cranberries have the longest shelf life I have ever seen! So pick up a bag now! 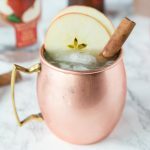 I also made a Tuaca Mule that had a pomegranate Moscow mule option in the recipe, if you want another festive idea! 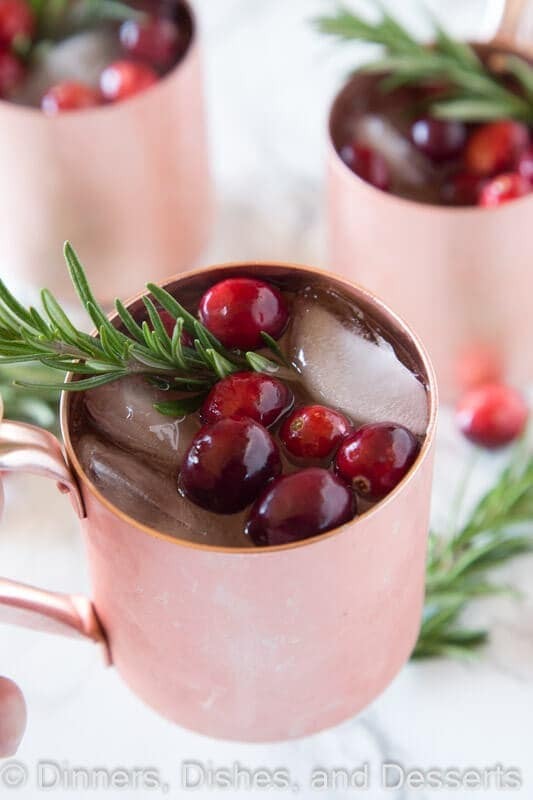 But this Cranberry mule just screams the holidays to me. 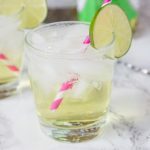 I like to add the ginger beer at the last second before serving, because I like my cocktails to be nice and fizzy. 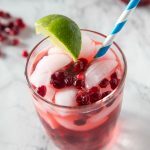 So you could mix up a pitcher of the vodka, simple syrup, and cranberry juice to have chilled and ready for your guests. Then just pour and add the ginger beer to each glass when you are ready. 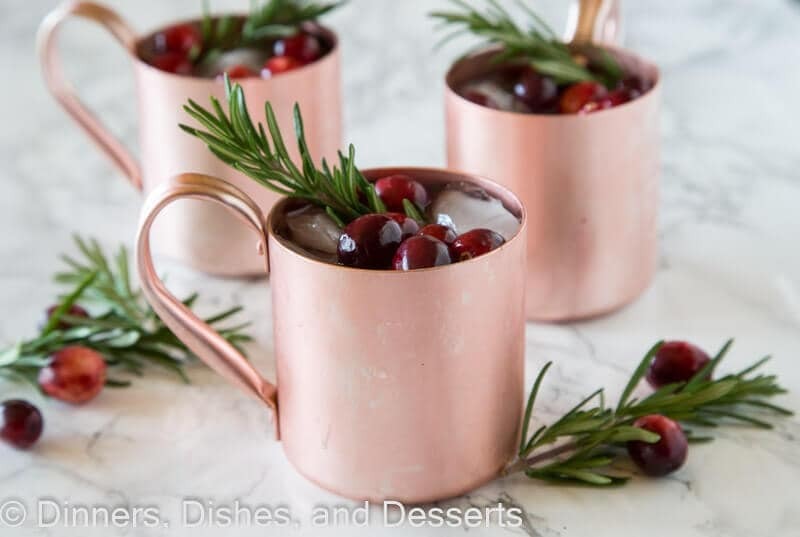 The copper mugs are obviously the signature for a Moscow mule, but definitely not necessary! 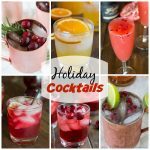 If you only have glass tumblers, don’t let that stop you from making these festive cocktails for the holidays this year! 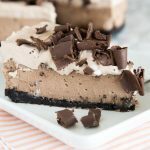 These make a great addition to something other than just bottles of red and white wine at your get togethers. 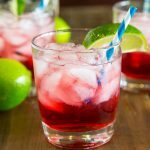 You can even dress up red wine and make Red Wine Spritzers! Fill a mule mug with ice. Add vodka, simple syrup and cranberry juice, stir. Top with ginger beer. Garnish with a rosemary sprig and cranberries. 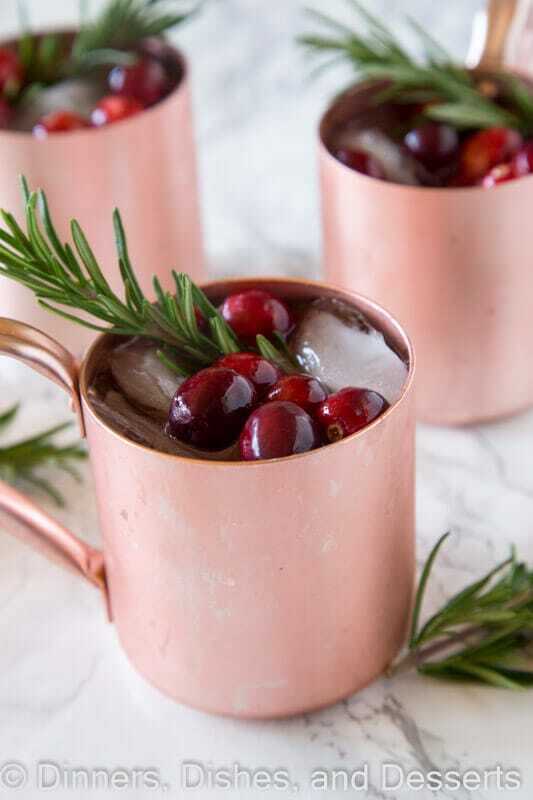 we love Mocow Mules, can’t wait to try this one for the holidays! I saw mugs for sale at World Market the other day. Maybe Pier1 has them too or even Bed/bath/beyond. 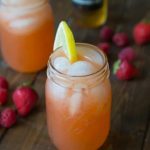 What is Simple Syrup and is it a specific flavor?